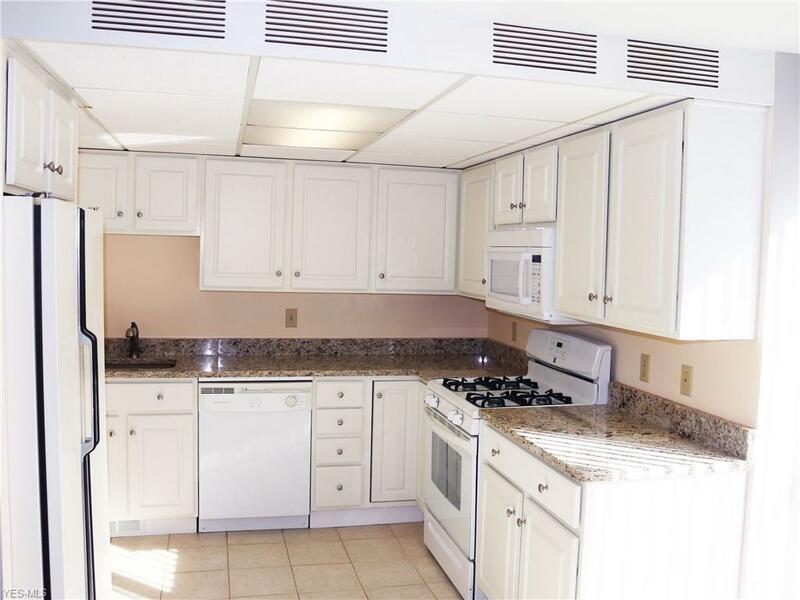 Clean, updated two bedroom unit overlooking the beautiful pond at the front of the complex. Patio with privacy fence in the back. 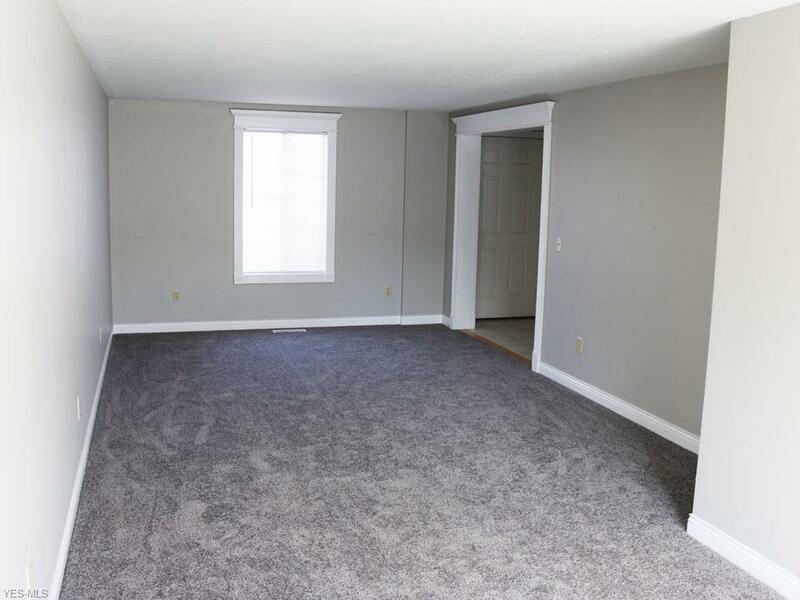 Fresh paint and carpet. 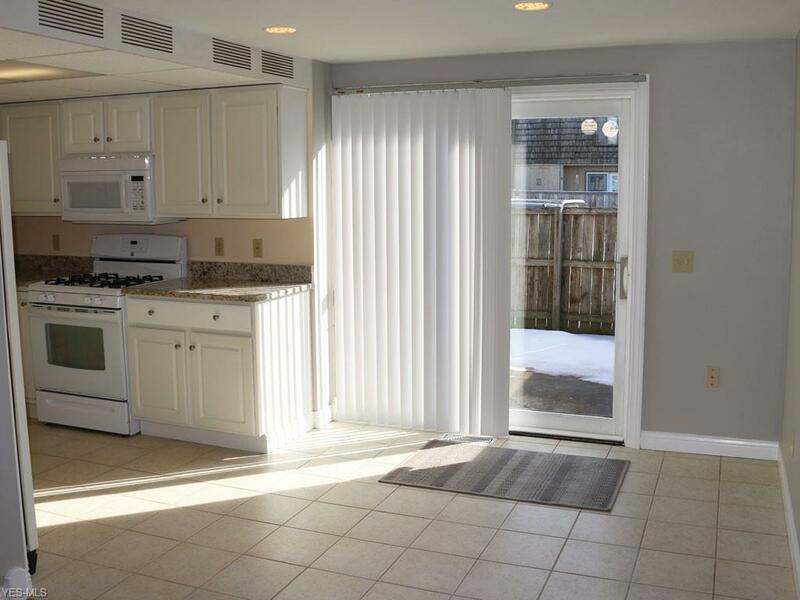 All kitchen appliances and washer/dryer are included. Newer furnace and air conditioning. Nothing to do but move in. 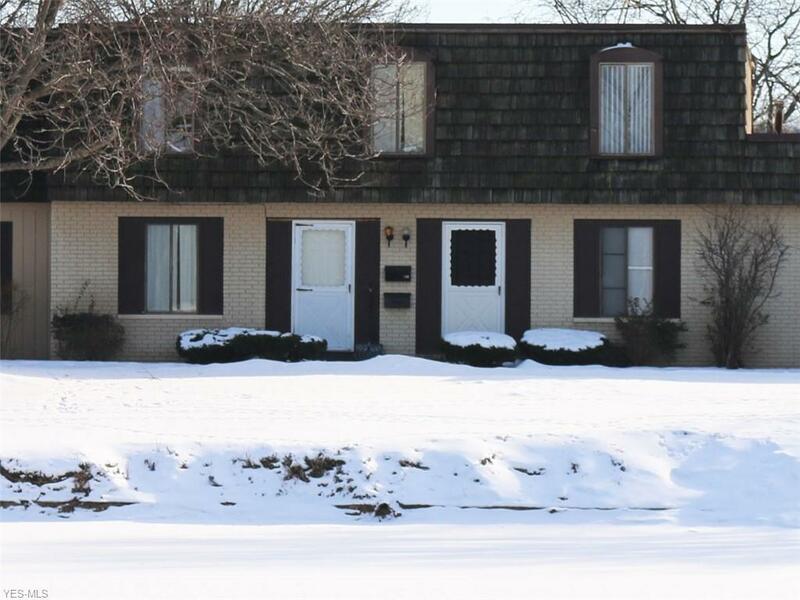 Complex is conveniently located near restaurants and shopping and has easy freeway access. Clearly one of the nicest units in the complex. Check out this beautiful condo out and you won't be disappointed!